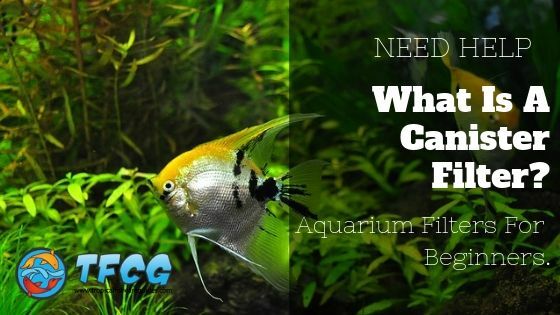 Welcome To Tropical Fish Care Guides. Teaching YOU how to care for Tropical Fish the EASY way. 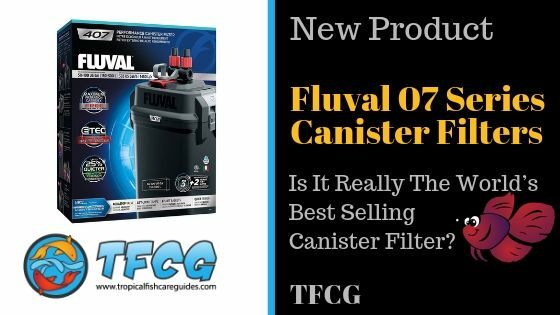 This detailed guide on 29 Of The Best Aquarium Filters will show you the best types of filters, the best brands, how to pick a filter, size charts and everything about aquarium filtration systems. This guide shows you exactly how to Use, Install & Select the right LED Lights for your aquarium & planted tank, even if you know nothing about lighting or plants. Super exciting isn’t it? This guide on Aquarium Air Pumps is just what you need. 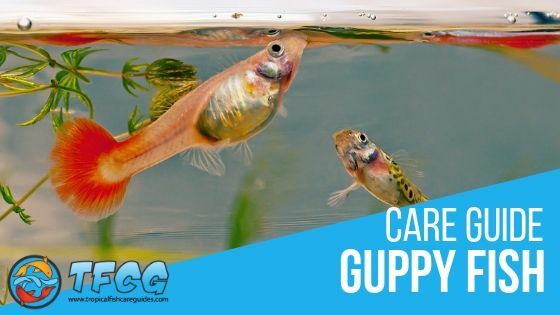 You’ll find out if you need a Fish Tank Air Pump at all, learn what Air Pumps do, how to choose the right one and make them quiet with some cool troubleshooting tips. Aquarium Maintenance is an ongoing battle. 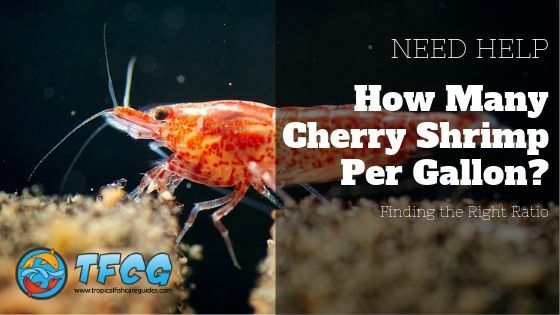 This guide to shows you how to clean a fish tank with some great tips, steps, and videos to help you get the clean and healthy aquarium you’ve always wanted. 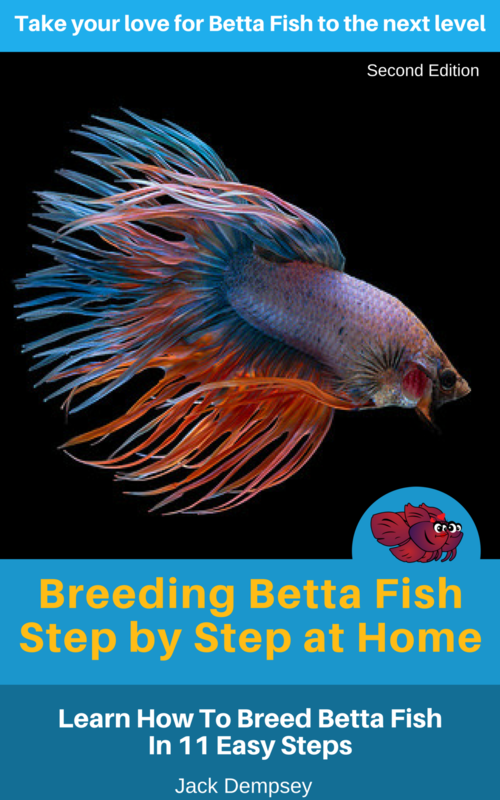 This is an easy to follow guide about Betta Fish For Beginners. Betta Fish are exciting but! If you aren’t totally sure of what you’re doing, it can seem complicated. 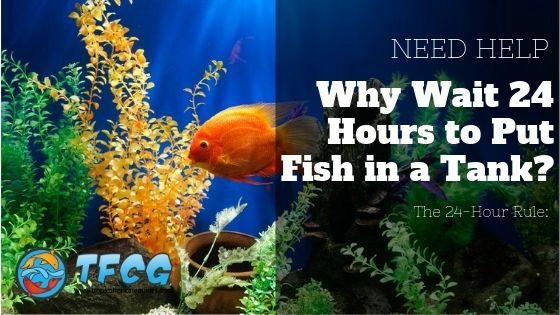 You’ll learn how to keep a happy, healthy Betta Fish. This guide was made with parents in mind. 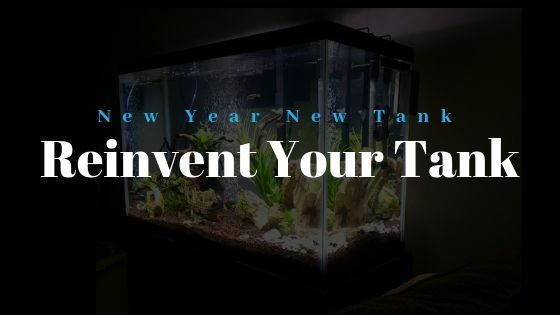 Learn how to set up your child’s first tank so that it’s a success. If you aren’t totally sure of what you’re doing, it can seem complicated. You’ll learn about aquarium safety, set up & recommendations. If you’re interested in breeding betta fish and successfully bringing new life into this world–this book shows you how. 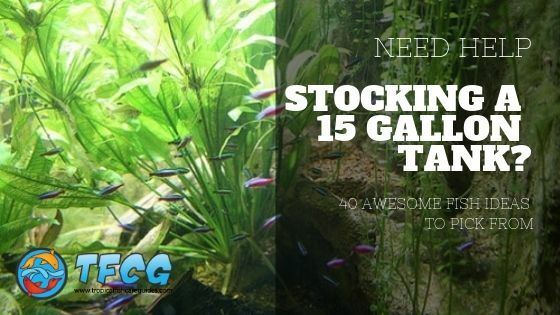 Take your love of Betta Fish to the next level!